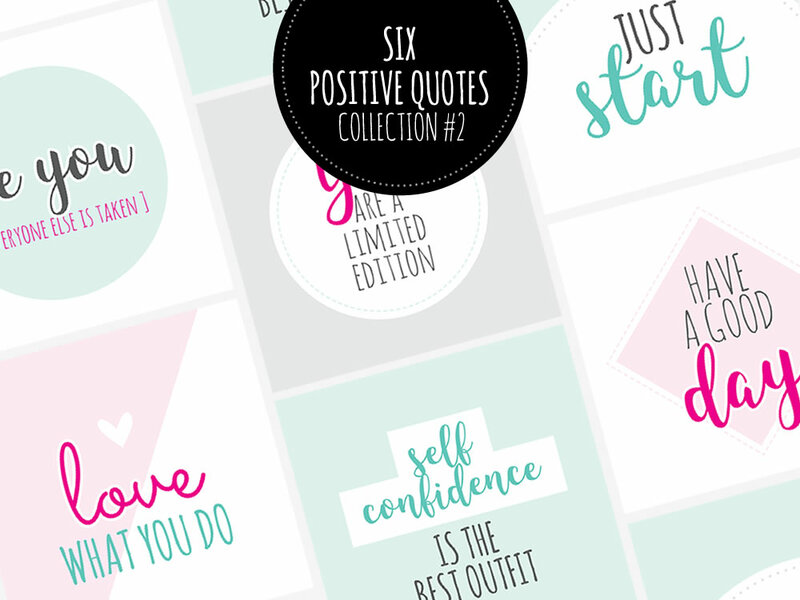 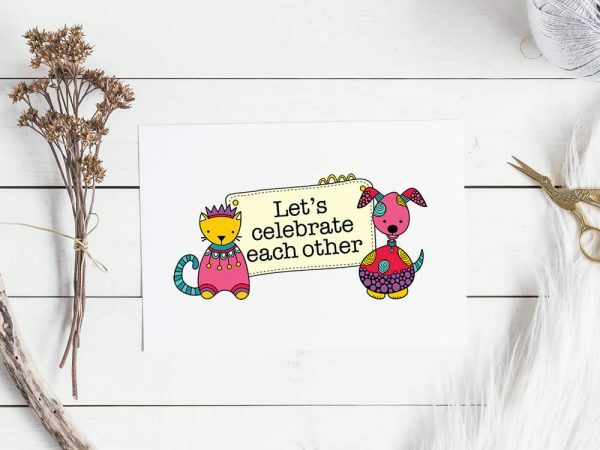 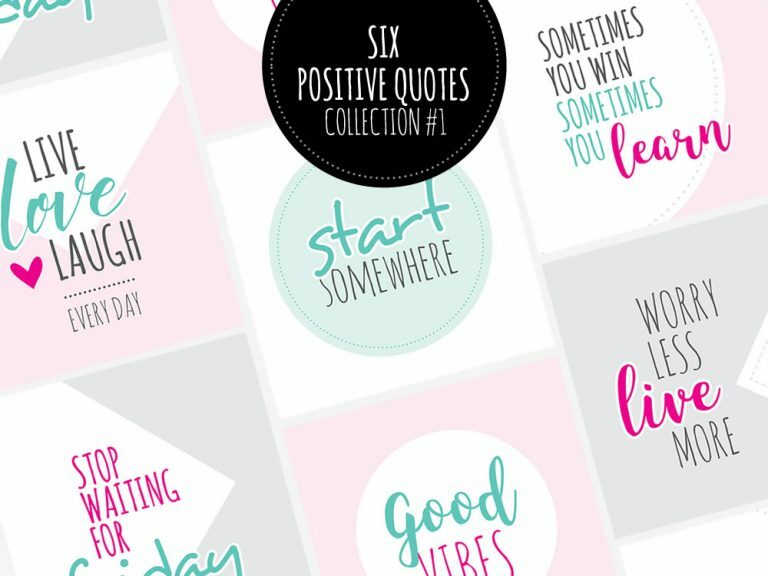 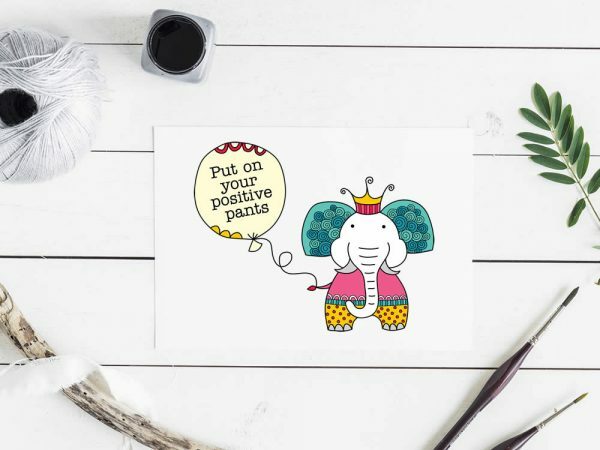 ❤ Mix and match collection of six modern quotes and inspiring words suitable for use on social media, presentations or to print out for positive affirmations. 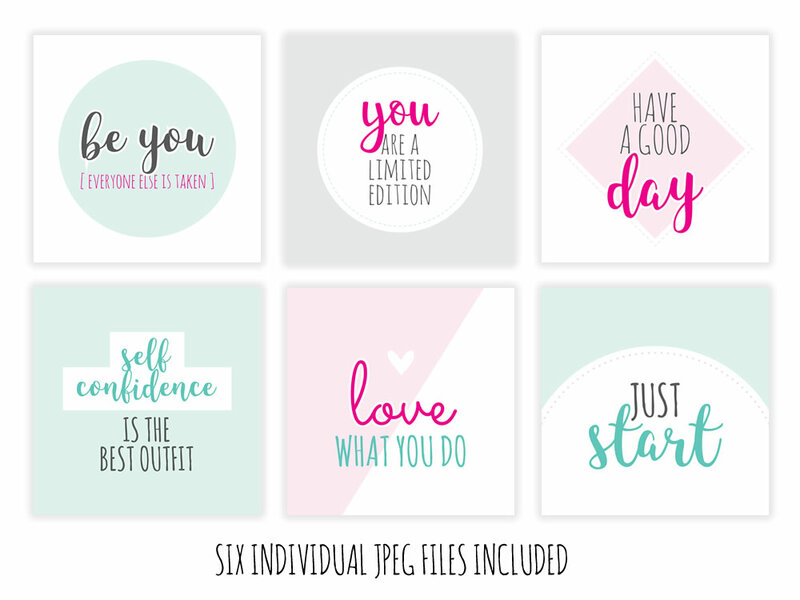 The collection contains six high quality full colour jpeg files (without watermark) that are 2362 pixels wide x 2362 pixels high and can be used within most software or apps (Word, Indesign, Canva, Social Media etc). 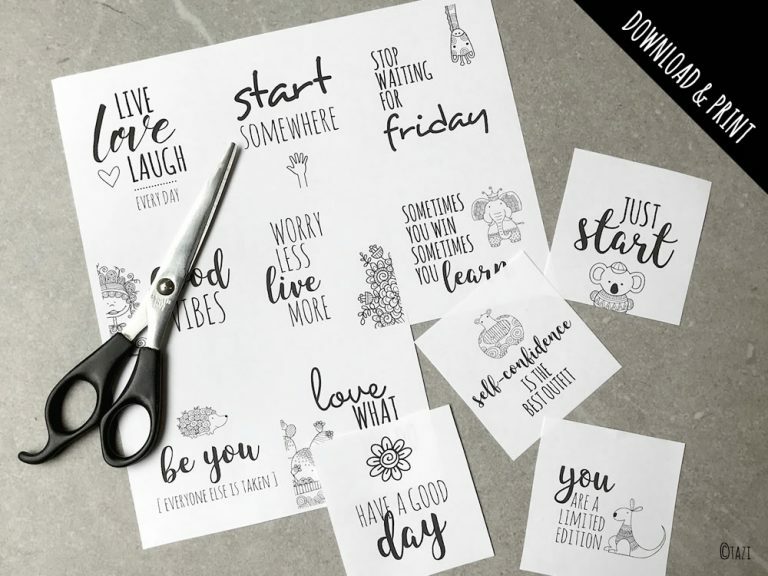 These are downloadable files so you will not receive anything in the post and no physical product will be shipped. 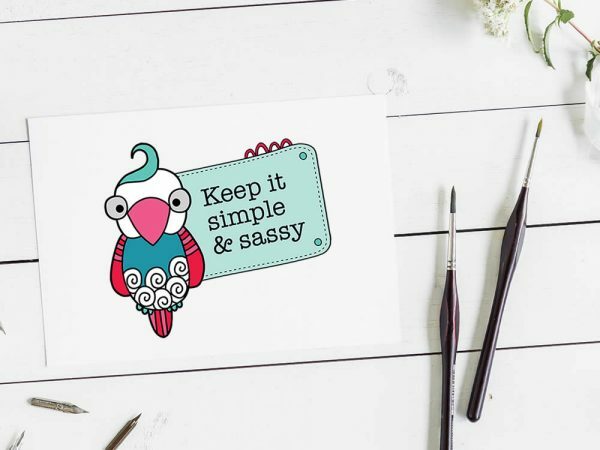 After you have made the purchase you will receive an email with the links, click the link and save the file to your own computer or device.